Spring 2019 BioBeer on April 11th! 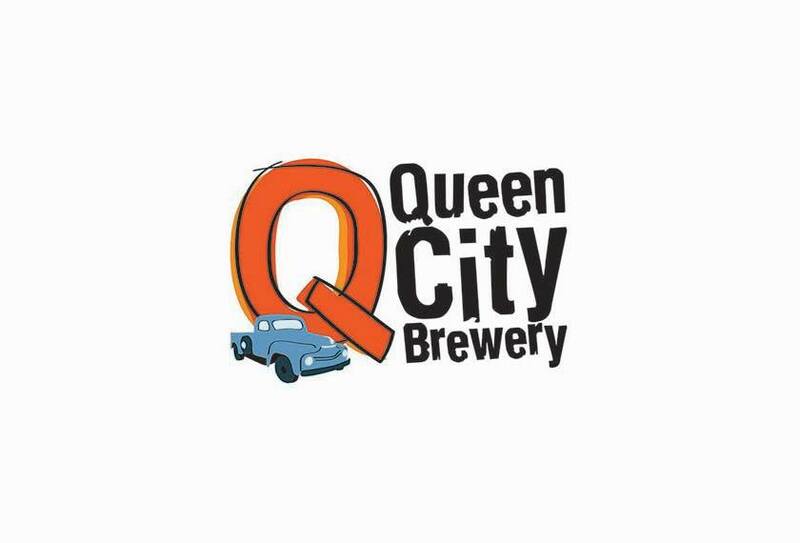 The first BioBeer of 2019 will be on April 11th from 5:00 to 7:00 pm at Queen City Brewery! Please Register here. Previous post: Call for application to the spring iCorps short course in Burlington!